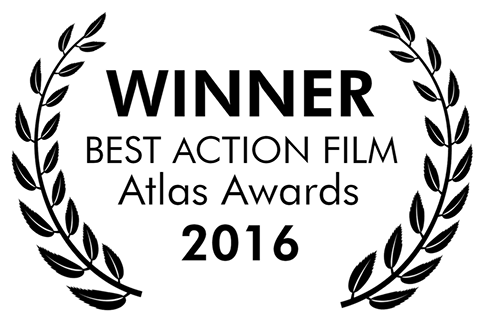 Shadow Council Productions | Helio wins two awards from Atlas & Aeris! 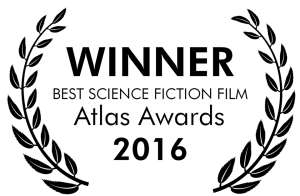 Awesome news outta the prestigious Atlas & Aeris Awards: HELIO just won BEST ACTION FILM and BEST SCIENCE FICTION FILM!! Congratulations to all cast and crew! And if you’ve got a moment, feel free to check-out A&A’s stellar review of HELIO from last year here!